Another stop I made on Independence Day was to the Lise store. 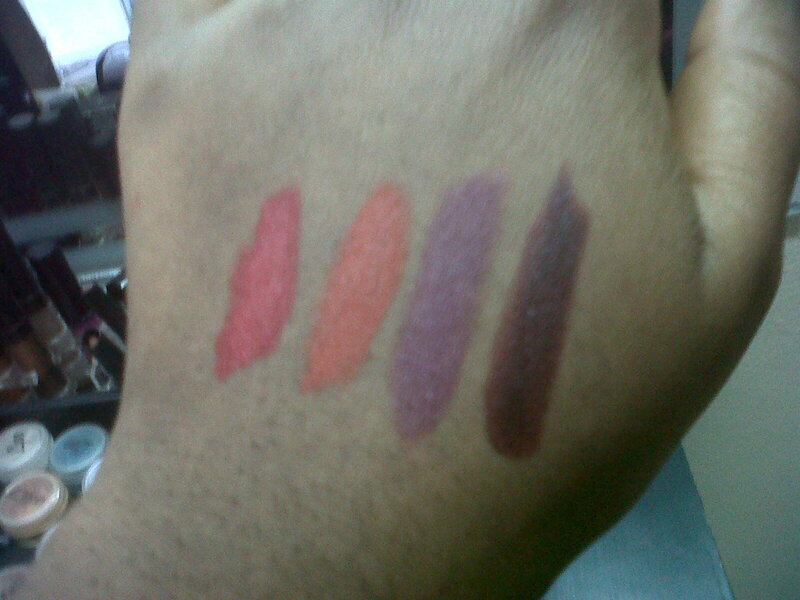 I saw a new set of matte lipsticks and swatched them. So I went ahead and got myself one of them. With autumn looks here you can guess which one I got - the extreme right; and it's called Fashionista. I do believe that I got a bad one because when I got home and tried it, it came out with a little moisture and sheen which can be seen from the swatches above. 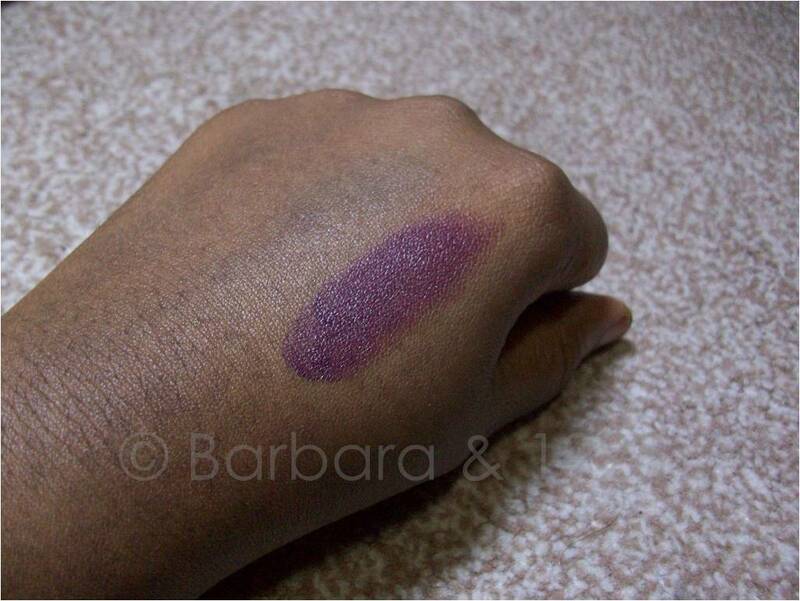 This was however not the case with the swatch at the store which was completely matte. It is however a lovely plumy colour. I was kinda disappointed though because I had been looking forward to trying out a dark, matte colour. I have been assured by Eni though that this will be replaced, so do look forward to the review of the actual matte version of this lippie. 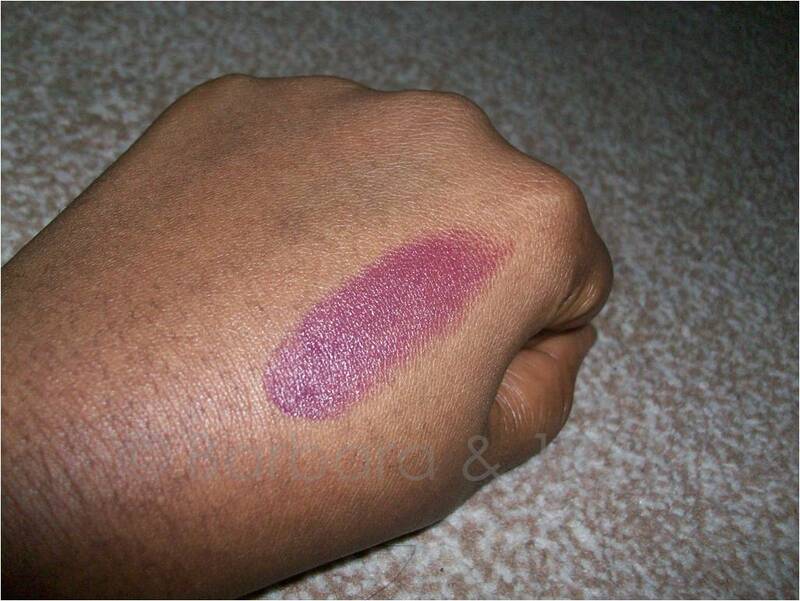 The one I got though is a really moisturising, lovely dark colour and it is very pigmented. 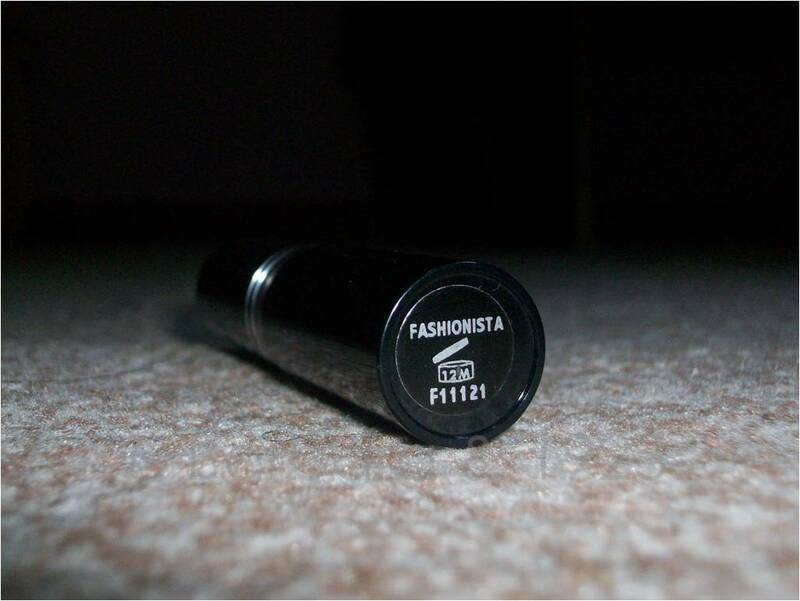 One application entirely covers the lips and the second seals in the colour. Regardless of the fact that it isn't matte, I truly agree with you dear. Love matte lipstick - especially for Fall! Matte lippies are my absolute favourite too Lexi. Thanks for stopping by. Aww, thank you Miška. I love the lippie too. Just a tad afraid of it though, lol. ooh don't be afraid, it's quite wearable. 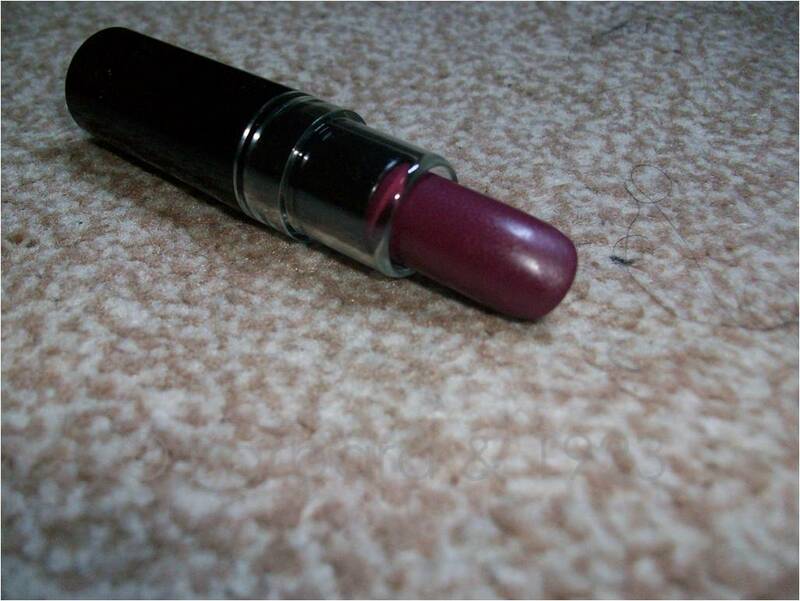 you can use a very glittery purple or magenta-ish gloss over it so it's not so ''goth'' looking. I am definitely giving it a try pretty soon. watch out for it. oooh, i love that purple one. Even though it would be nicer matte, it's still pretty. and in any case,you could use a lip mattifier over it and voila! or just do the layer and blot method. I am still really longing for the matte one though, lol.